Hello, gamers! 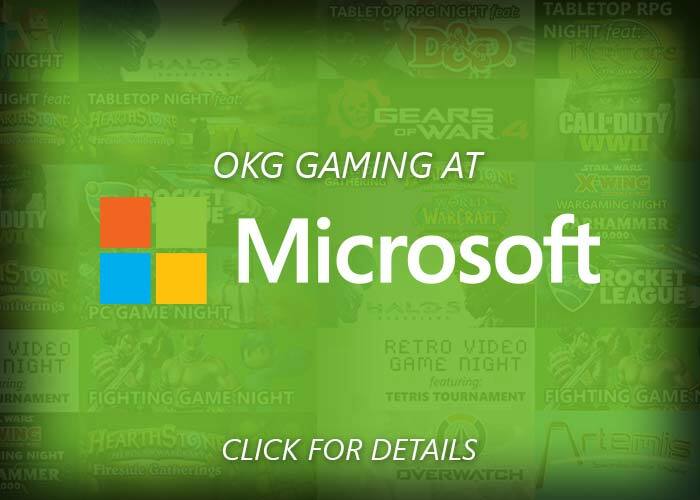 Welcome to the new Oklahoma Monthly Gaming (OMG) where we highlight some of the best gaming events coming up each month in our great state. Here’s a look at what’s coming up in March. Paper Games One Year Anniversary Game Day! 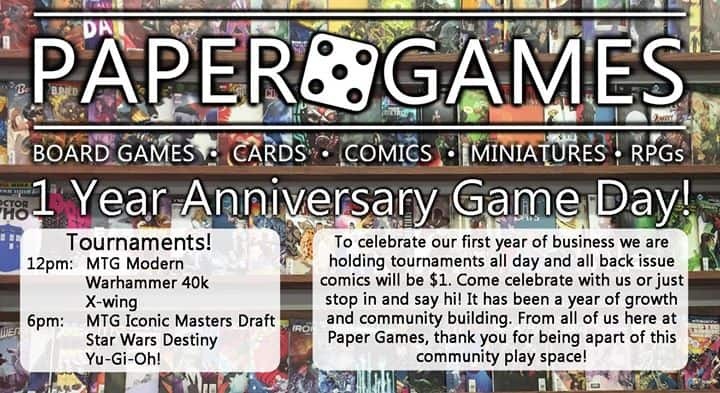 Paper Games is celebrating its one-year anniversary with tournaments and more tournaments as well as a comic sale. Stop by and congratulate them on a successful year! Learn more. 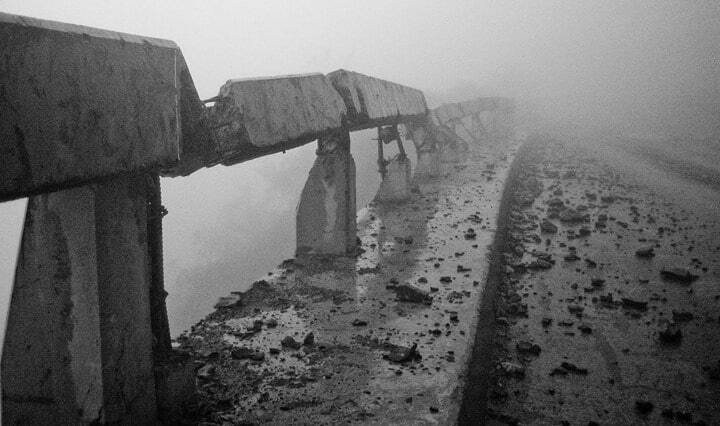 Do you have what it takes to survive the zombie apocalypse? Find out at this weekend-long zombie live action role play event where you’ll fight, scavenge and build a better world from the ruins of the old. Learn more. Pinball wizard? 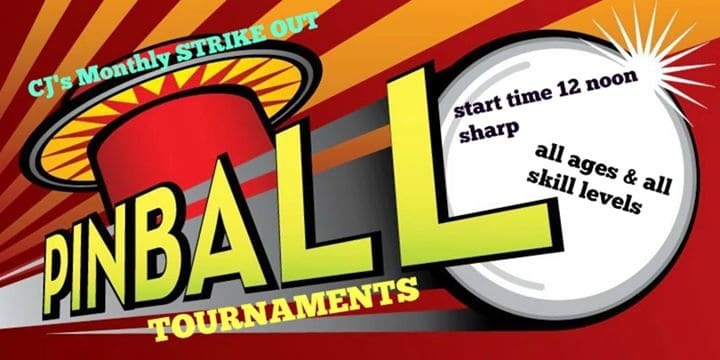 Don’t miss CJ’s four strike group knockout pinball tournament. 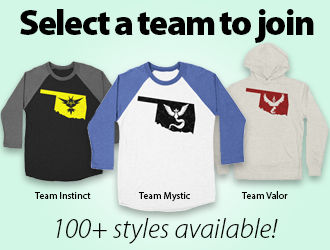 All ages and skill levels welcome. Learn more. 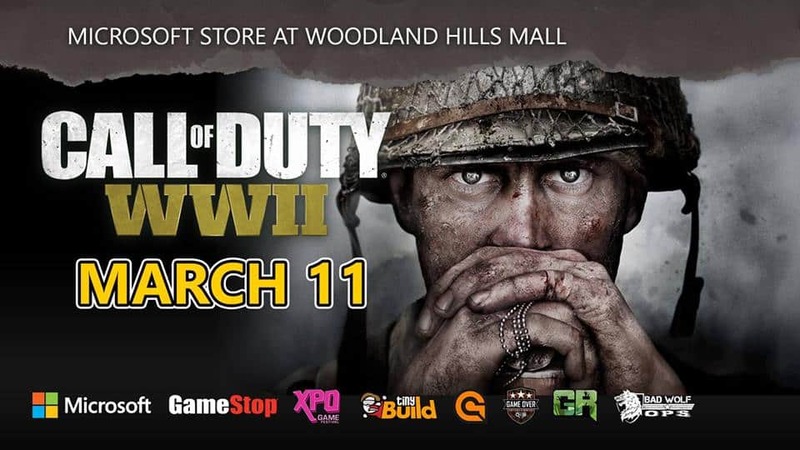 Join OKgamers, Click Gaming and Microsoft Store Woodland Hills Mall for a free CoD WWII tournament. Light refreshments will be provided. Learn more. 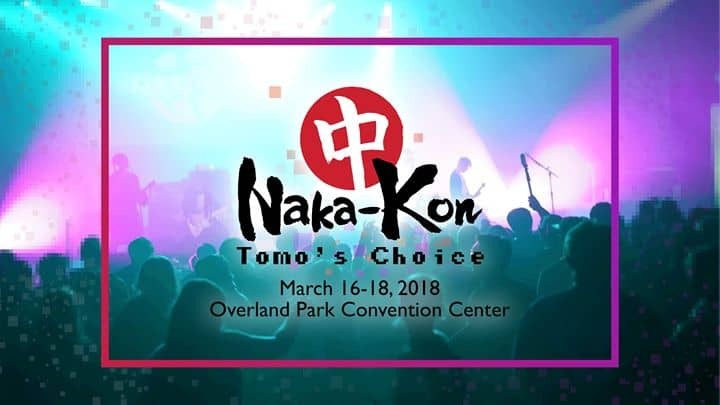 Anime and arcade fans, join our neighbors to the north at Kansas City’s oldest anime convention: Naka-Kon. Tokyo Attack and OKgamers will be providing retro gaming and the famous Candy Cabs all weekend. Learn more. Looking for a chill group to enjoy some board games? Look no further! 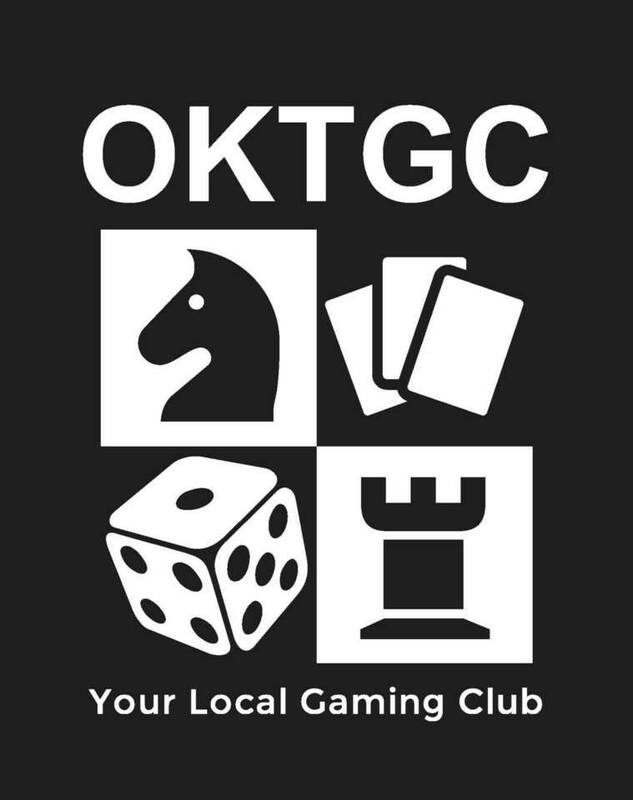 The Oklahoma Tabletop Gaming Club will be playing fantasy-themed games this month and new players are welcome. Chili and hot dogs provided and cosplay is encouraged. Learn more. Like Nerf? Like board games? Love helping kids in need? Don’t miss this six-hour Extra Life event for Children’s Hospital Foundation. Players can enjoy board games and Nerf tournaments in the arena. Drawing for two mega Nerf guns and food trucks on site. Learn more. 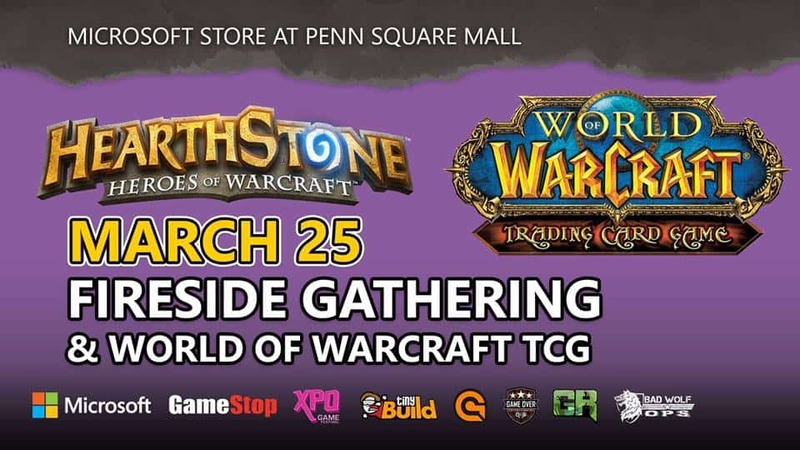 Join OKgamers and Microsoft Store Penn Square Mall for a free Hearthstone Fireside Gathering and World of Warcraft TCG event! Light refreshments will be served. Learn more. 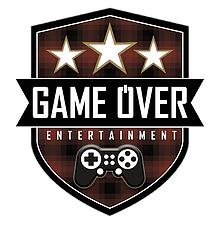 Fighting gamers: this is the HUGE gaming event you don’t want to miss! 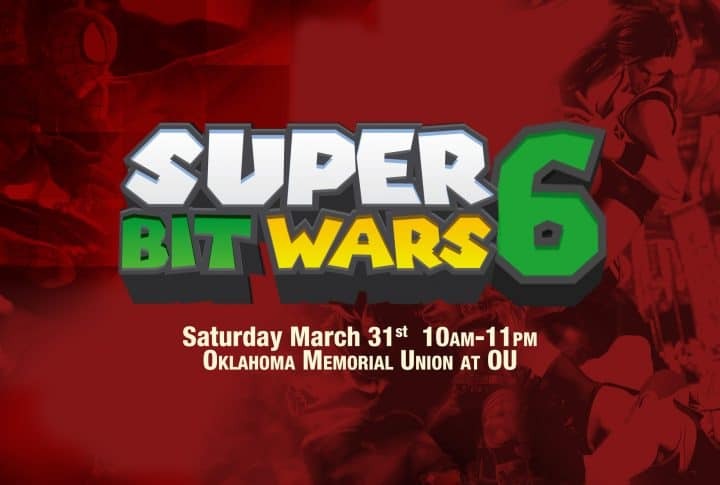 HXC Gaming Events in partnership with Esports Association at The University of Oklahoma present Super Bit Wars 6. 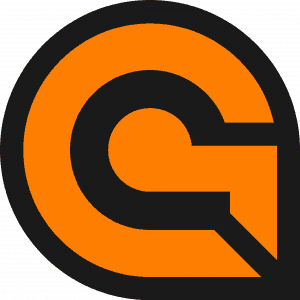 This all-day tournament includes Smash Bros. Melee, Smash 4 for Wii U, Street Fighter V, Tekken 7, Dragon Ball FighterZ, Injustice 2, Marvel vs. Capcom Infinite, Windjammers, Guilty Gear XRD, BlazBlue, and Central Fiction. Learn more. Have fun out there, gamers! As always, this is just a sampling of the gaming events going on around our great state. Check out our calendar to find all the fun and games happening near you.